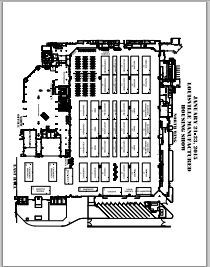 The North Wing of the Kentucky Expo Center (KEC) is a familiar site for thousands of show attendees from last year. The KEC is one of the finest facilities of its kind in the country. 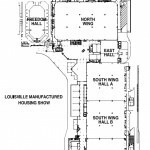 The entire Louisville Manufactured Home Show is held indoors, in perfect climate controlled weather. 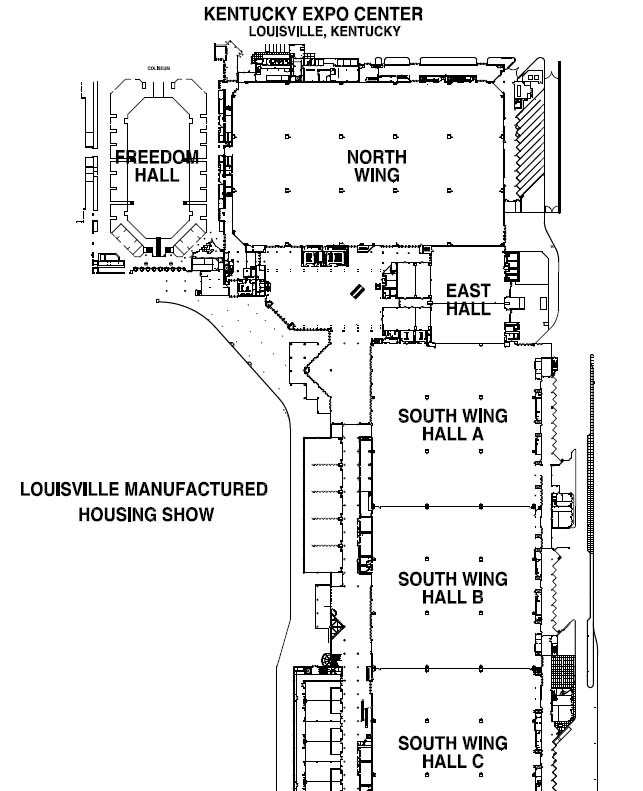 Thanks to increasing attendance and popular demand, in 2014, the Louisville Show will grow again to accommodate 48 homes, plus exhibit space and seminars. 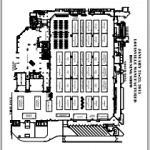 The event will be held in the North Wing of the KEC.